The 2017 DrumLine Battle Rulebook can be found by clicking here. 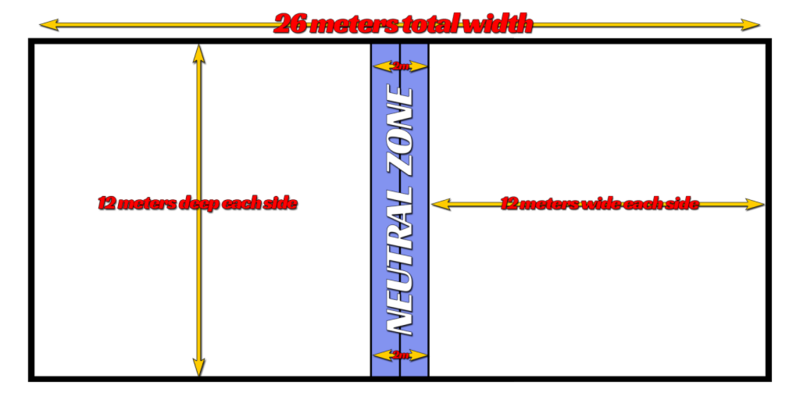 Diagram of the DrumLine Battle “Battle Zone”: 12m x 12m, 2m neutral zone. Click the graphic above to see a visualization. What are the competitive classes or divisions for DrumLine Battle events? What is the size of a DrumLine Battle Unit? DrumLine Battle units can have anywhere between 3 and 30 members. Each group will have 1.5 to 2 minutes for each round. Live events feature two rounds, while Virtual battles are one round only. Below is a video of an example battle by Thailand’s E-Sarn Drumline. 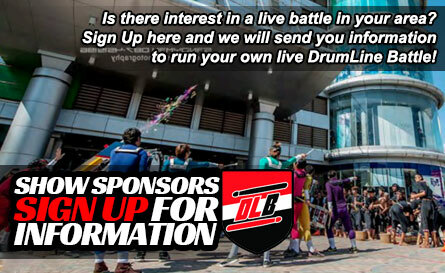 How will live DrumLine Battle events be judged? Showmanship is the primary focus of these events combining presentation and expression. The objective is to “fire-up” the audience and out-battle or out-perform your opponent! Technique and precision are important and are an essential tool in entertaining the audience. 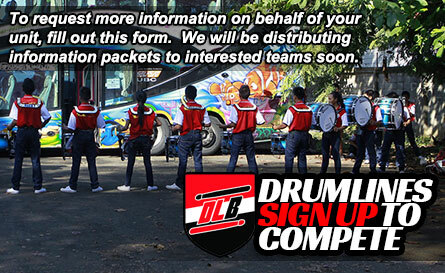 What instruments are 'legal' in DrumLine Battle competition? Instruments must be carried on to the battle zone. 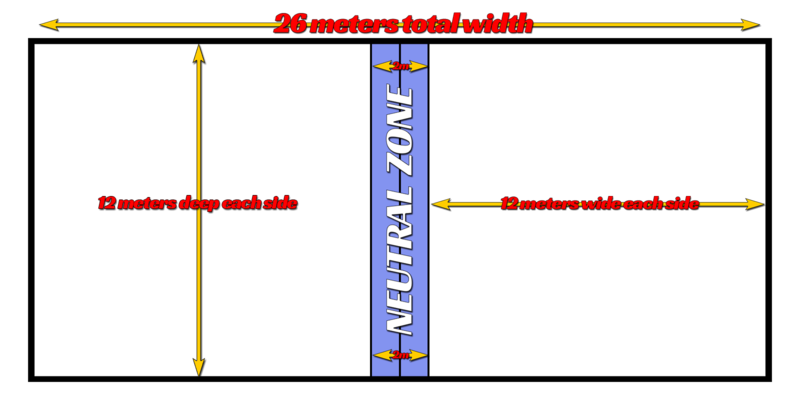 Main instruments are battery percussion (snare, tenors, bass, cymbals), but participants may use other instruments only if carried on to the battle zone. The crowd will know and their reaction may have some influence over the final decision. To make it fair, judges will huddle immediately following the battle. The winner will be announced immediately based on judges opinion and crowd reaction. What are the DrumLine Battle judges looking for? What does it cost to compete in a DLB? Virtual battles are free to enter! What is the formula for creating a winning battle performance? Great drumming… stunts… great drumming… one-upsmanship and great drumming will combine to elevate the victor to the recognition they so justly deserve. hi – i represent the Skyliners Alumni Percussion Ensemble. we’re made up of 10 members of assorted drums, and average 55years old. are we able to perform or compete in your organizaion? ?